These days, it’s very important for business owners to pay attention to environmental issues. This means going above and beyond their standard recycling efforts to show that they are serious, by changing some of their internal operations and bringing all of their staff on board. They can begin this process in the office and can help to eliminate waste by creating a paperless environment. While this may sound as if it’s a serious challenge, it doesn’t need to be, when following a set process. According to the Sierra Club, a mature tree can produce about 10,000 sheets of paper, but only about 50% of that is actually recycled. The business community is still responsible for cutting down acres of forest land each year and as each tree absorbs carbon dioxide and emits oxygen, it’s clear why this is a bad idea. 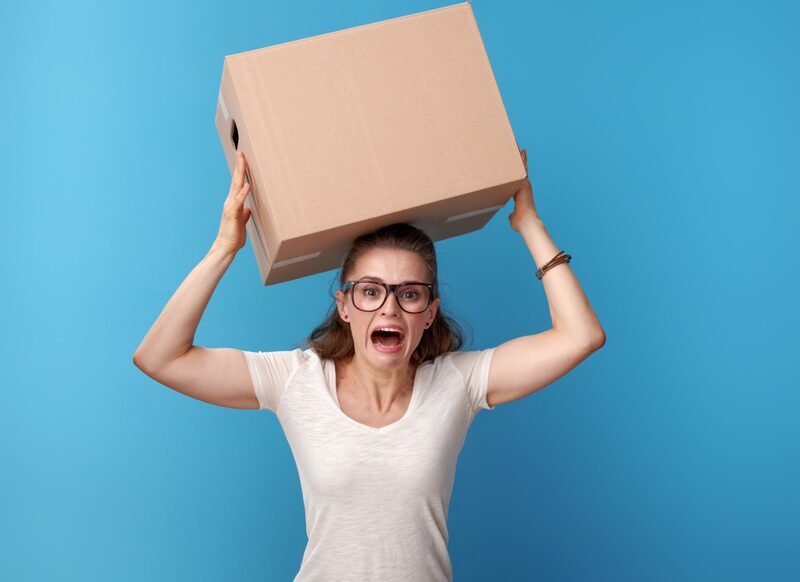 Quite apart from the environmental benefits, “going paperless” can help to reduce clutter, cut down on search time when looking for valuable data, and reduce stress in the workplace. But where do you begin? If you still use fax machines, shouldn’t you find your way into the 21st-century and insist on email instead? Even if you don’t have a fax machine, do you really need to print out those emails once received? Try not to print out lengthy presentations for a meeting, but rely on PDFs and digital representation instead. Stop using paper as a notepad and turn to digital apps for the same purpose. In fact, apps can be even more beneficial in helping you to cut down on paper usage. Scan a document to your smartphone, tablet or other device using the latest technology. These apps will automatically centre and focus any data and will confine the information to a folder of your choice. There’s no need to go out and buy a commercial scanner. You may want to keep the office printer for those rare occasions when a client requires a paper record, but be strict around its use. You need to educate your workers carefully and keep an eye on them in the early days, to make sure that they get the message. Why not introduce a workplace collaboration tool? There are many of them on the market and while there may be a fee attached, it’s usually quite reasonable and based on how many team members you have. Once you get up and running, you won’t need to pass notes from desk to desk or distribute memos in relation to a project any more. Everything is in one place, while all the information is held digitally and can be updated in real-time. 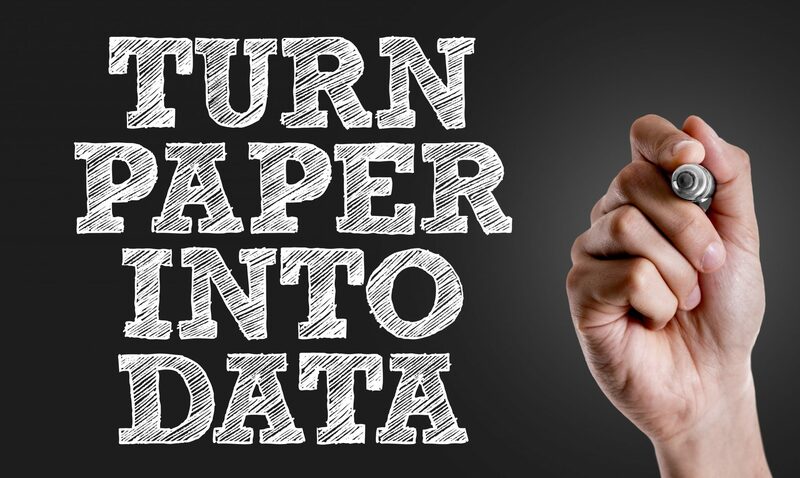 Commit to going paperless. Draw up a plan (on your device, of course) and make sure that everybody else buys into the concept. Previous post Do You Know How Costly Internet Downtime Could Be to Your Business? 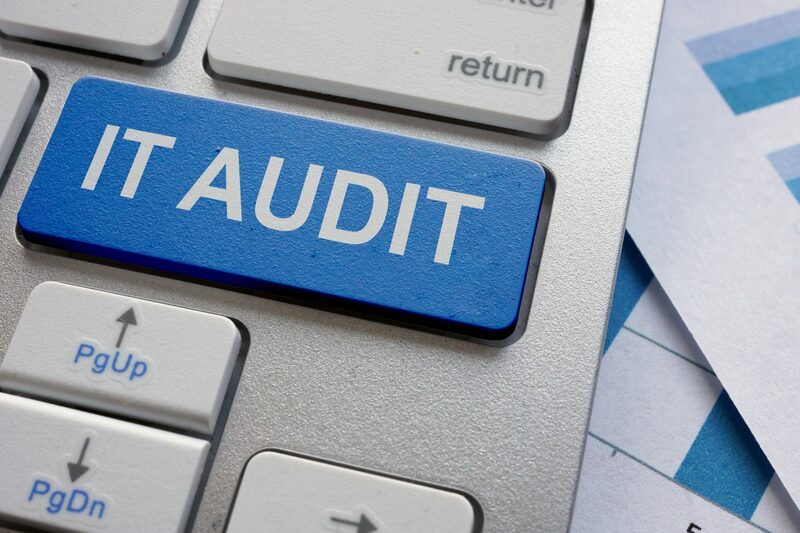 Next post How Can an IT Audit Help Your Business?